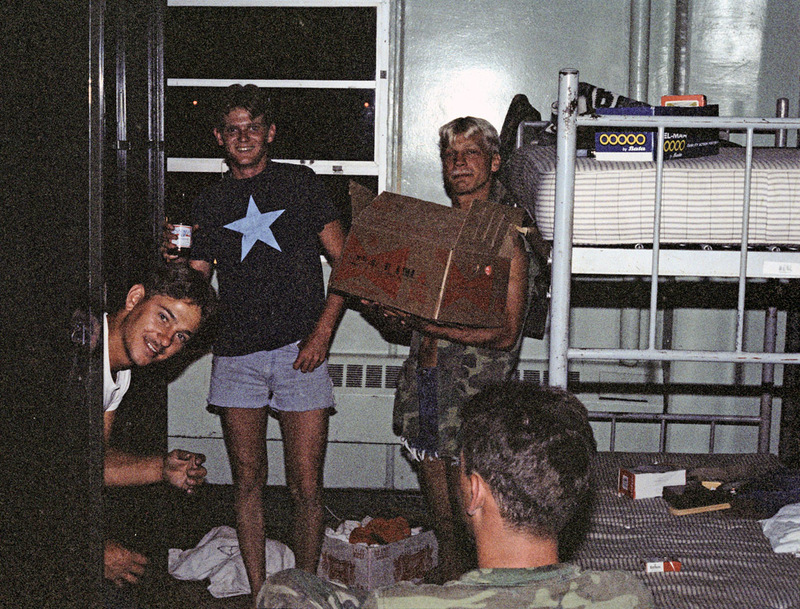 Drinking in the squadbay was an 'Office Hours' offense. I was busted with them at one of these impromptu parties. I do not remember if this was the one or not.